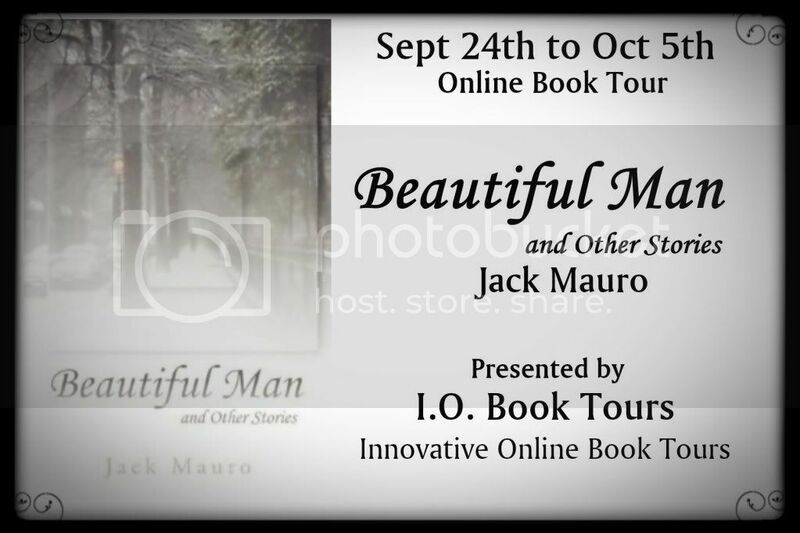 Welcome to my stop on the Beautiful Man Blog Tour! 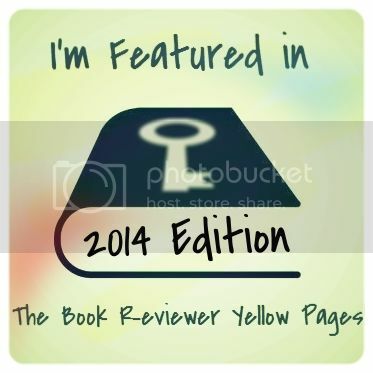 A big welcome to author Jack Mauro who graciously did an interview for me! :0) Make sure you enter the giveaway! Jack has been writing professionally for fifteen years, with work ranging from a guide to Internet dating (from Simon & Schuster) to liner notes for Oscar and Grammy winner Carly Simon. His first love, however, remains fiction, and of a very Southern kind. Beautiful Man and Other Stories marks Jack's return to the form after ten years. Twelve short stories, all set in modern-day Knoxville, Tennessee, and each exploring the rhythms and currents of relationships, encounters, and the conflicts within characters themselves. From the reality beneath the surface of a hotel manager's charm, to the sadly funny and complex clashes between a family on a holiday carriage ride, Beautiful Man and Other Stories probes the fascination of lives as shaped by Southern, and all too human, forces. I'm not sure I ever did. It seems arrogant – and I'm not, I swear – but writing just always felt like a responsibility of sorts, a thing I was obligated to work at. Which may be why I didn't begin seriously until my late 30's. C'mon, now. Y'all know that these things vary enormously. All I can safely say is that one short story can consume anywhere from a few weeks to a few months (with necessary lulls for characters and story to “marinate,” as it were). Generally, I like late afternoons for writing, and I'm good for a few hours at best, when all is moving along. For me, after two hours or so, something shuts down. The muse, she yawns, calls a cab, and goes home. I'd like this to be dirty and exciting, but I fear it's not. It's also borrowed from the brilliant Tom Stoppard, or at least we have it in common. Namely, if a sentence appears that is wonderfully right, I must reward myself with a cigarette and a little dance/skip around the room. I was hoping you'd tell me. Seriously, there remains the laborious and traditional route of securing an agent and going through the extensive motions, one of which is prayer. However: as technology has effectively reduced the formerly all-powerful publishing industry, self-publishing is marvelous. Yes, the writer is obligated then to do their own marketing but, from my experience, it is much the same in traditional publishing. There are exceptions, of course, but, today, I think a self-published writer is as likely to catch Rowling-esque fire as one with a traditional publisher. We all vie for that moment of recognition and the chain-reaction occurring. Ideas wander in as they will, and you sort of trust your instinct as to which gets to stick around for a while. Sometimes even sensational ideas lie flat, while what you were about to kick out suddenly sparks possibilities. As for “information” - one does one's homework, if lazily. For example, I collected real facts regarding Christmas carriage rides before writing my story, “Christmas for Mo.” God bless the Internet. I think I was pushing 40 when I wrote Gay Street: Stories of Knoxville, Tennessee. Plot revenge. Also, I read, I go to the gym, I talk to friends, I dig up YouTube videos of old Broadway shows, and I mostly keep to myself. The antennae are usually up, though, at all times. I'm not sure they're honest enough to tell me. Seriously – they're pleased, but I suspect they'd be more pleased if I would just return to funny stuff and/or get invited to sit with Oprah. How personal they are to you. How distinct. For example, I see Gay Street as my teenage kid. Adolescent, trying too hard, clumsy, but with moments of real goodness, if not greatness. I learned as well that the idea you consider a lovely gift may easily wrestle you to the ground, before you're done. Hmm. Six? Including my Internet dating guide (!) and a self-published treatment on alcoholism. If this sounds like a typical mom, I apologize, but I truly have no favorite. Although...I have a soft spot for Enola's Wedding, which I do believe is a successful comic novel. As to actual quality, Beautiful Man marks the first time that I unashamedly feel the work is consistently solid. Be very, very sure this is something you believe you should be doing. That in place: see everything in your head as clearly as you can, for every paragraph. If Tom and Jane are lunching in a cafe, tie on an apron and start pouring water. You need to summon the reality in your mind before you can document it as such. I think, anyway. This calls for a self-deprecating joke about my having no readers. Them what I have, however, run a gamut in reaction. Some analyze my work as keenly as if I were Proust, and others respond in visceral ways. Which I prefer. The best feedback I ever had was a bank teller saying that my story, “Faith”, made her cry. One lives fort such criticism. The worst? When someone says, “I read your book.” And then says not one other word. Let me answer that by saying I have no idea whatsoever as to how to write for children. To me, that's not another genre; it's another galaxy. Truth. Some form of truth, a commodity desperately avoided by most of us, being present. I can only remember fantasizing about owning a jewelry store and polishing my own, fine furniture on the weekends. I wish I were kidding, but I'm not. Twice in my writing life, pictures have entered my feverish brain, stamped themselves on it, and remained forever after as recalled shadows. Inspirations, visions? I don't know. Gifts? Oh, yes. The first was some years ago, as I was walking down Gay Street in Knoxville, Tennessee, to what we writers call our day job. Down and across the street, at the corner where Gay meets Union, I saw – in black and white, mind you – a woman and a little girl. The woman was leaning down to the girl, pointing up at the Miller Building, explaining something, and lying. I heard nothing (of course), but I knew absolutely that the child was being lied to, and my story, “Faith”, was born. More recently, on a night when sleep was just about to pull me in by the ankles, I saw a young man with another little girl. He was over her, both holding her and shielding with his body some vast, unclear menace around the two of them. “Emilia” from Beautiful Man came with my morning coffee. A gift, of course, is only as good as what we do with it, but these images...I owe somebody or something. Big.